That makes sense. Whether you are meeting new friends on the playground or interviewing for a job, one of the most basic yet important language skills to master is the introduction. In Chinese, a self-introduction is called "自我介绍 (zì wǒ jiè shào)." Introducing yourself is usually the first step in starting a longer conversation, and you want to ensure that you are setting the best first impression right away. In this article, we cover the art of introducing yourself in Chinese in two different settings. 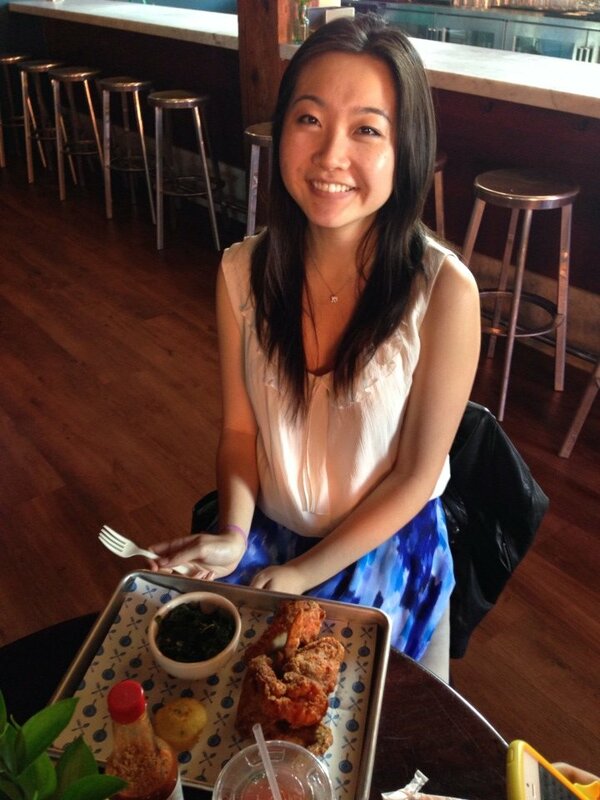 The casual Chinese introduction is best used when meeting new peers. Maybe you are being introduced to a friend of a friend, or going on a first date. In general, sentences can be shorter (and therefore less formal), and the use of colloquial language is okay. Chinese: 你好! 我叫 (XYZ). 很高兴认识你! Pinyin: Nǐ hǎo! Wǒ jiào (XYZ). Hěn gāo xìng rèn shí nǐ! Translation: Hello! My name is (XYZ). Very happy to meet you! By the way, if you don't have a Chinese name yet, you can read our post on how to pick one: Choosing a Name in Chinese. Chinese: 你好! 我叫 (XYZ). 我从北京来. Pinyin: Nǐ hǎo! Wǒ jiào (XYZ). Wǒ cóng běijīng lái. Translation: Hello! My name is (XYZ). I am from Beijing. Translation: I am a student from Beijing University. Please note: you can substitute any other activity/hobby for “dancing,” as long as you have the “我喜欢 (Wǒ xǐ huān) - I like” in front. Introducing yourself in a business setting takes practice and finesse. You need to be more polite, which usually means using the formal version of words/phrases and using longer sentences. Chinese: 您好! 我的名字是 (XYZ). 很高兴见到您. Translation: Hello! My name is (XYZ). Very happy to see you. Long Introduction – meant to introduce yourself at the beginning of a job interview, or to answer the popular question “tell me about yourself." Translation: I graduated from Beijing University in 2005. Translation: I worked for five years at (XYZ) company. Translation: My name is [Chinese name}, I am from [insert place], I graduated from [University name] as a  major. I'm happy and honored to join the big family that is [Company name]. Before this, I was at [Former company name] as [position name, for example: as the Director in the IT Department.] I hope that after today, I can count on everyone's support and assistance, and that we can work together happily! 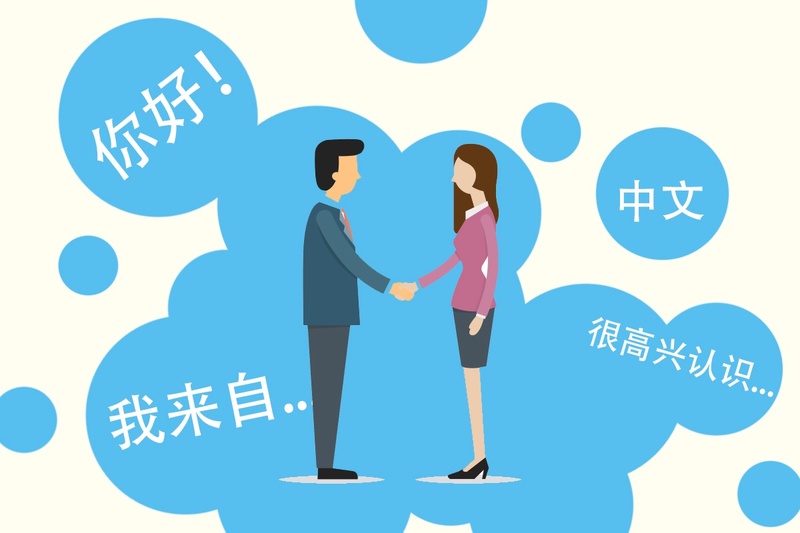 Armed with the above sentence structures and vocabulary, you should feel confident about introducing yourself to new Chinese friends and coworkers. Best of luck, and be sure to get in plenty of practice!